for Inkjet Printers, 3" x 4"
Let your brand stand out and give your products a sleek glossy look with customizable labels. 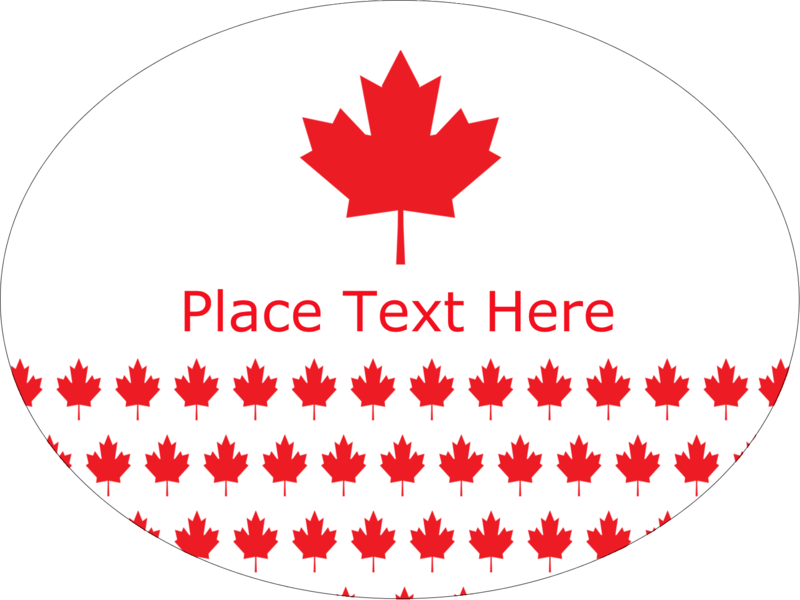 Glossy White Oval labels are the perfect addition to brand packaging, products, mailings, promotional items, brochures, and other business needs. 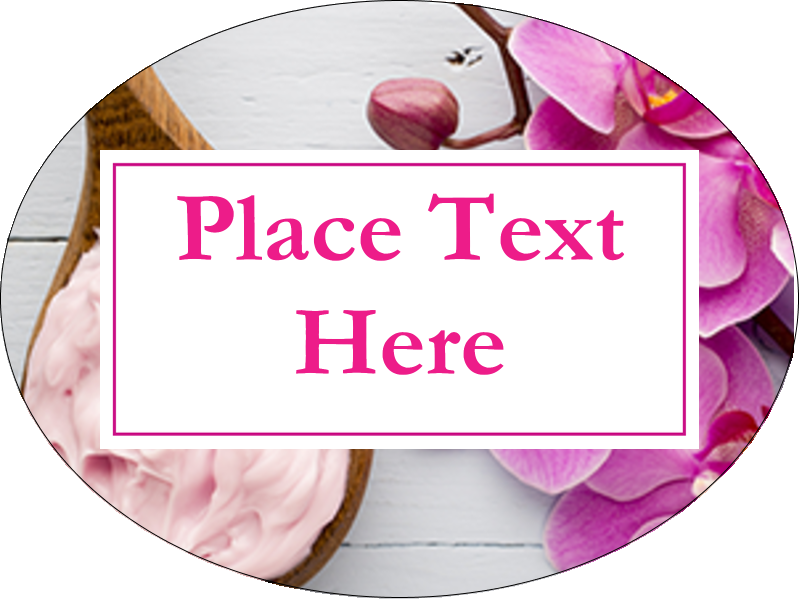 Let your brand stand out and give your products a sleek glossy look with customizable labels. 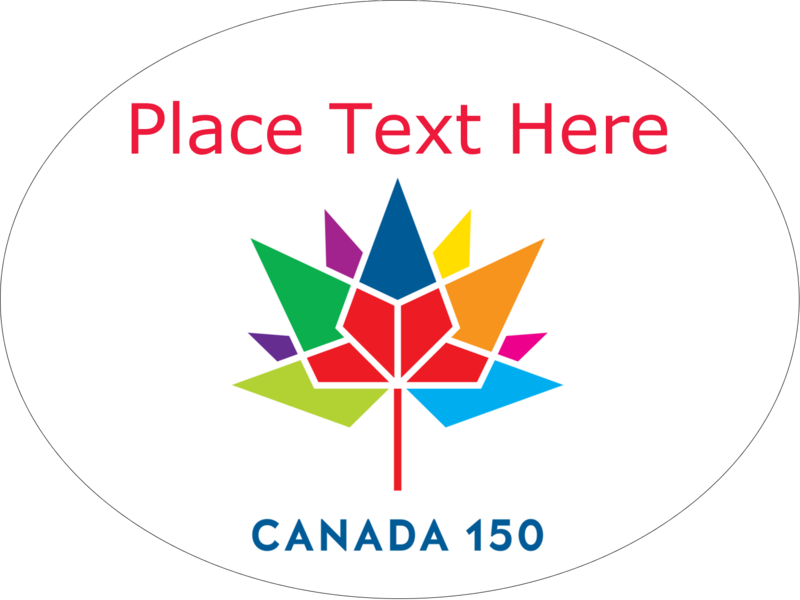 Glossy White Oval labels are the perfect addition to brand packaging, products, mailings, promotional items, brochures, and other business needs. The print-to-the-edge capability lets you apply bold, vivid colours and sharp text right to the edge of the label to vividly showcase your brand logo, product name and more. Backed with permanent adhesive, the labels sticks to glass, plastic, paper and more, allowing you to put your mark on nearly any product. 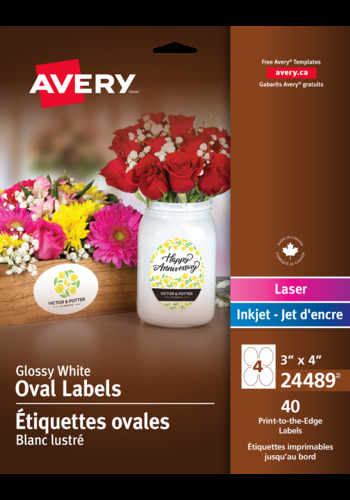 Customize labels with Avery® Design and Print Online to brand your unique marketing strategy in mind. 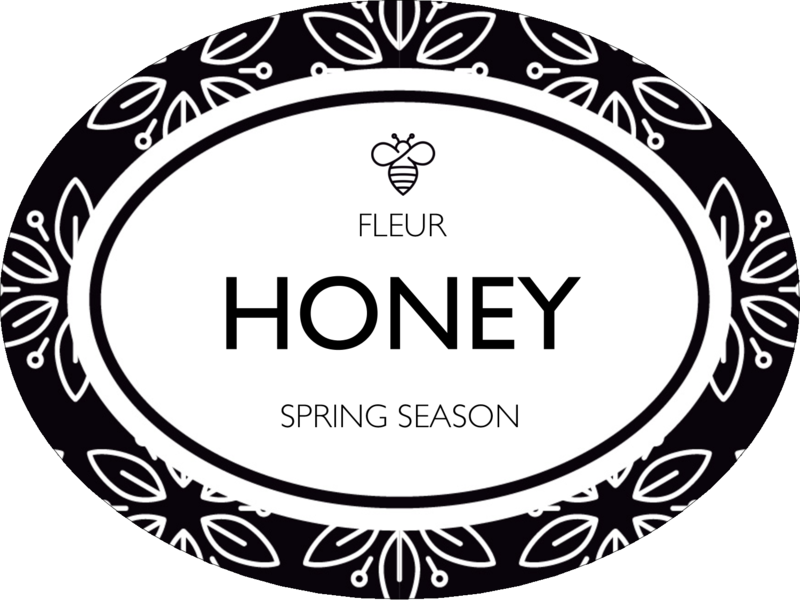 Our glossy labels are a perfect way to get your product noticed. 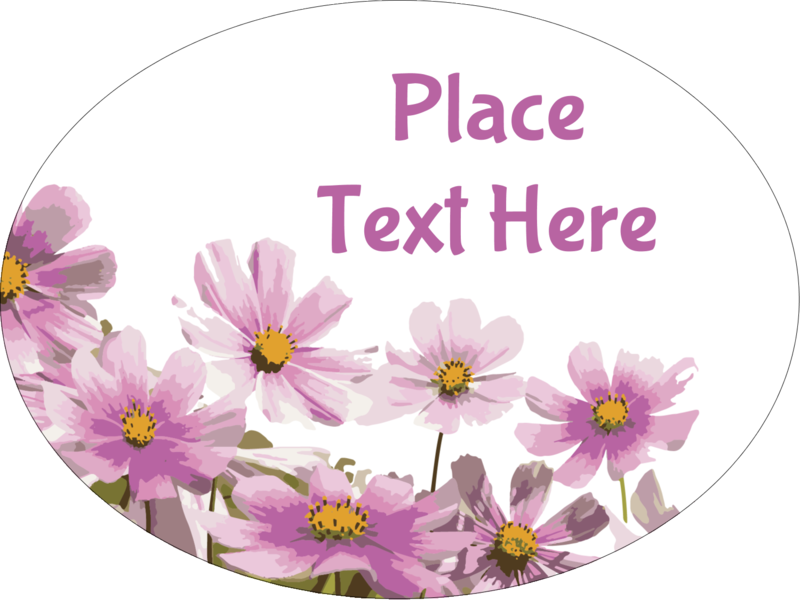 Label Size 3" x 4"